In my search for beer gardens in Colorado, I came across a true gem! 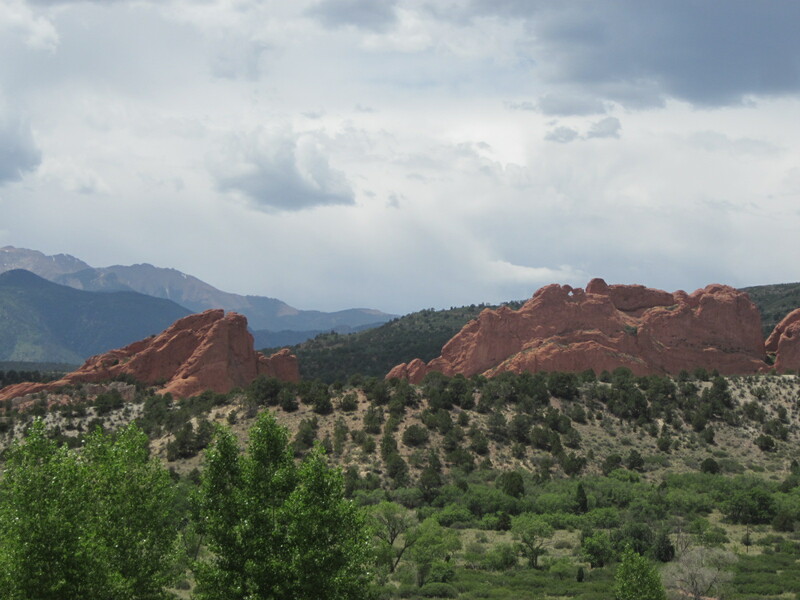 The Garden of the Gods is a public park with strange red rock outcroppings. The name of the park dates back to August 1859 when two surveyors helping to set up nearby Colorado City were exploring the nearby areas. Upon discovering the site, one of the surveyors, M. S. Beach, suggested that it would be a “capital place for a beer garden.” His companion, the young Rufus Cable, awestruck by the impressive rock formations, exclaimed, “Beer Garden! Why it is a fit place for the gods to assemble. 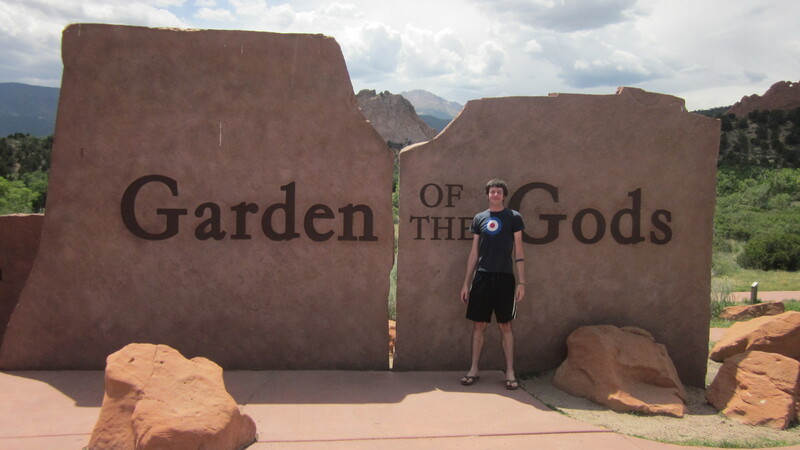 We will call it the Garden of the Gods.” The beer garden never materialized, but the name stuck. 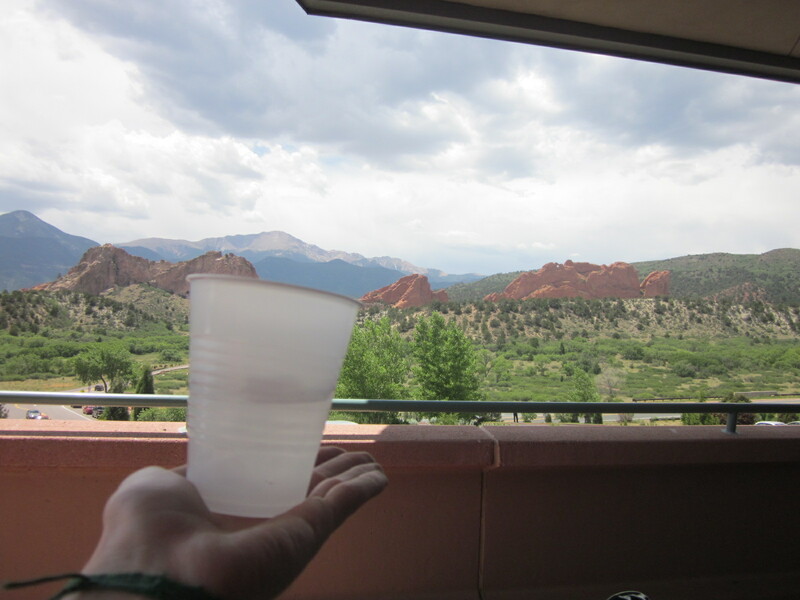 I deem this place, an Honorary Beer Garden with a Toast of 9s and my water. To the Gods and their garden, needs more beer.